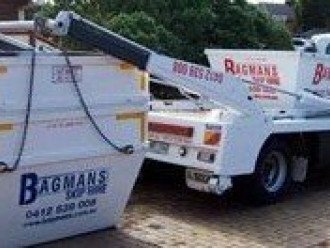 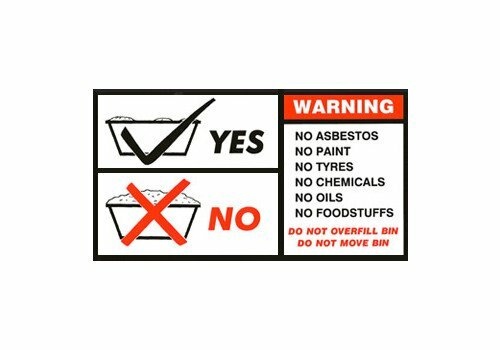 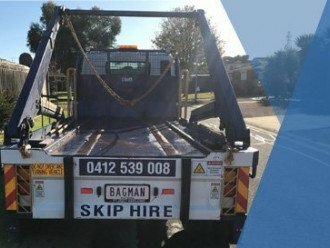 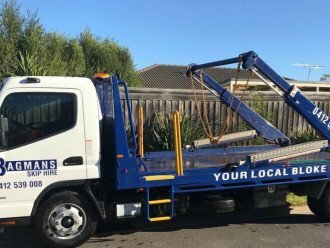 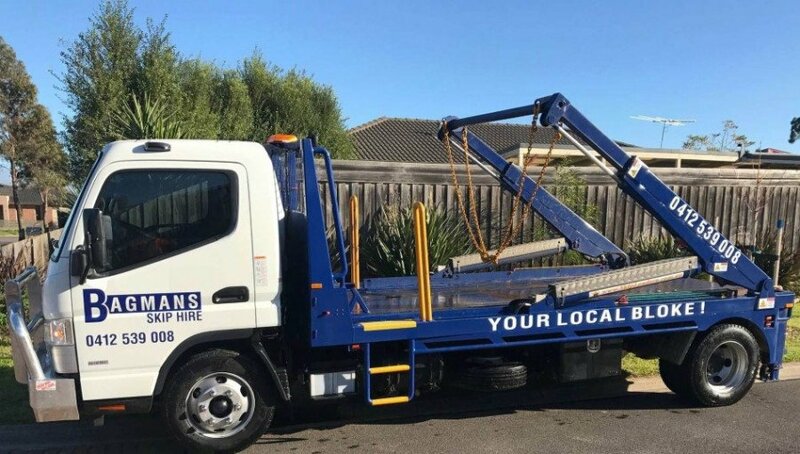 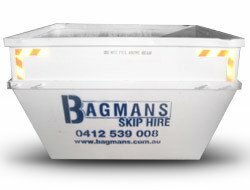 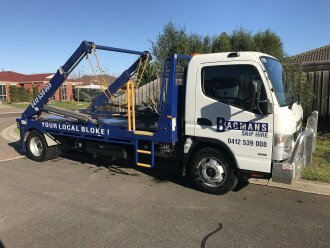 If you’re building, renovating or just redesigning your outdoor areas, you need to hang on to the number for Bagman’s Skip Hire in Hoppers Crossing! 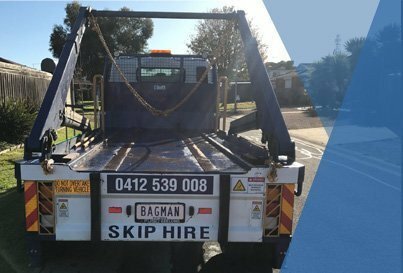 Bagmans Skip Hire accept most types of waste, including construction, renovation, industrial, household and domestic rubbish and can drop off your skip on the same day you order it. 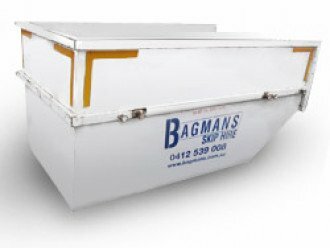 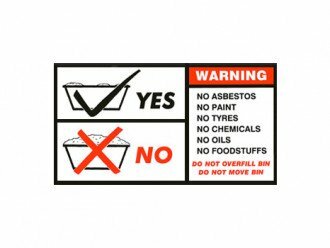 With skip sizes ranging from 2.5 square metres to 5.5 square metres, Bagman’s Skip Hire have your waste removal needs covered, all with friendly service and a quality product. 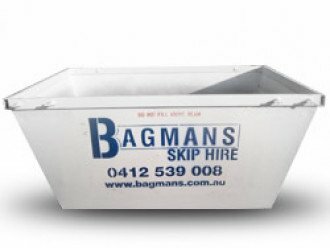 Compare sizes and prices online at their website or call the team at Bagman’s Skip Hire today!